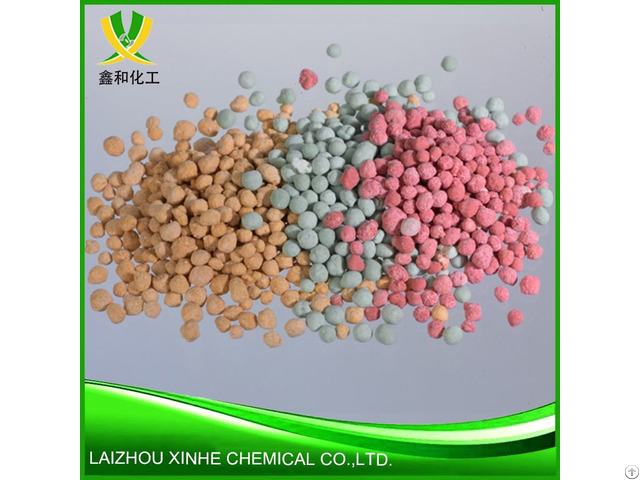 Laizhou Xinhe Chemical Co., Ltd. has specialized in manufacturing all series of magnesium sulphate products over 10 years with annual production of more than 60000 tons & quick delivery to the Port of Qingdao. Our Factory is based in mineral area. Posted By: Laizhou Xinhe Chemical Co.,Ltd. Business Description: Specialise in manufacturing all series of magnesium sulphate products over 10 years. 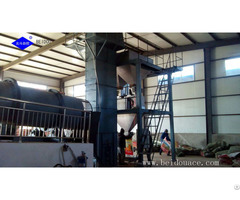 Factory is based in mineral area with quick delivery to the Port of Qingdao China. Company has perfect quality guarantee system, strong technical force, excellent equipment and advanced detection technology.